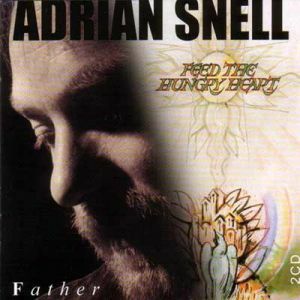 A double CD featuring 'Feed the hungry heart', originally released in 1984, with 'Father' which followed in 1990. Because of the strong connections between these two albums we decided to re-release them as a double CD. Given the many appreciative and positive responses, we're very glad we did!